Ruskin Family Drive In Theatre – Ruskin FL Drive in movie theater playing two movies each evening – Open year round including holidays! The Ruskin Family Drive-In Theatre, with over 50 years of continuous service to the Ruskin and South Hillsborough County, has been a community gathering place since its first movie, “Singing in the Rain” played in 1952. 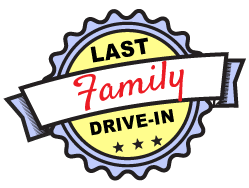 We call it the “Last family drive-in” in the U.S.A. because families, dating couples, single parents with children and everyone else young and old can come and visit. We had family values when family values were the rule. We still have family values although by some we’re not considered cool. We offer great movies, good food, and peace and quiet on a continuous basis. We have a 2000 square foot screen, clean restrooms, snack bar and clean parking lot. We are open year round – rain or shine, hot or cold, including holidays! We only accept cash, No checks or Credit Cards allowed! As a reminder for everyone coming to the Drive-In, please come early on weekends, we will fill up fast. We have a designated play area for your children, it’s either the area in front of the screen or the area at the rear behind the cable. Please no playing or running in the road ways or in between parked vehicles. Also please NO flying toys, helicopters or drones. 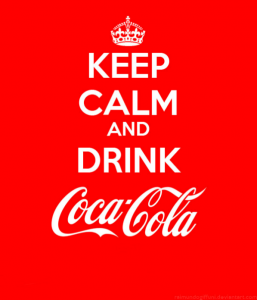 Thank You, and lets have a great Summer!!!!!!! Please remember to support your drive-in by buying your snacks from us in the snack bar; the money we take in at the box office goes to pay for the movie rental and transportation fees. The money we get from sales in the snack bar goes to paying our bills and keeping this drive-in here!